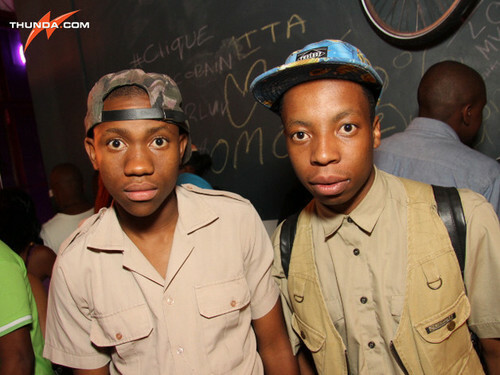 A couple of weeks ago Kabelo and I were spotted jamming at the Puma Social Club on a good Friday, spotted in some good camping, camouflage, army and tourist gear. For anyone who has not been to the club I suggest you do yourself a favour and go. Smoooooood like wine jamming lol.